For over 25 years, Zegrahm Expeditions has been taking modern-day explorers to some of the most remote and extraordinary destinations around the globe. A pioneer in expedition-style, small ship cruises, Zegrahm offers guests the opportunity to step foot on all seven continents... from the Arctic to the Antarctic and everywhere in between. This is your chance to check a few more countries (and some continents!) off your bucket list while enjoying everything that an all-inclusive Zegrahm trip has to offer: a world-class expedition team, activities including kayaking, diving, and cultural tours, gratuities, meals, and even wine and beer with lunch and dinner. Embark on an expedition to our planet’s last frontier, and become one of an elite group of explorers to cross the Antarctic Circle and step foot on the icy shores of the Great White Continent. 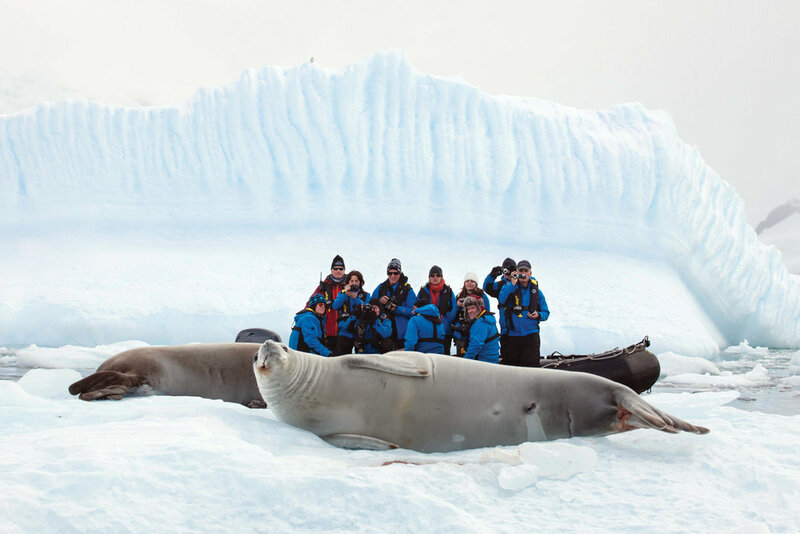 Explore the raw beauty of this land of ice and snow by voyaging through the impressive Lemaire Channel and searching for orca and humpback whales; cruising through a labyrinth of beautifully-sculpted, bright blue icebergs via Zodiac at Pléneau Island; and searching for a variety of endemic species including elephant seals and gentoo penguins. View full itinerary here. Cadence Perks: $180 voucher per-person for the purchase of apparel and gear from the Zegrahm Expeditions Gear Shop. 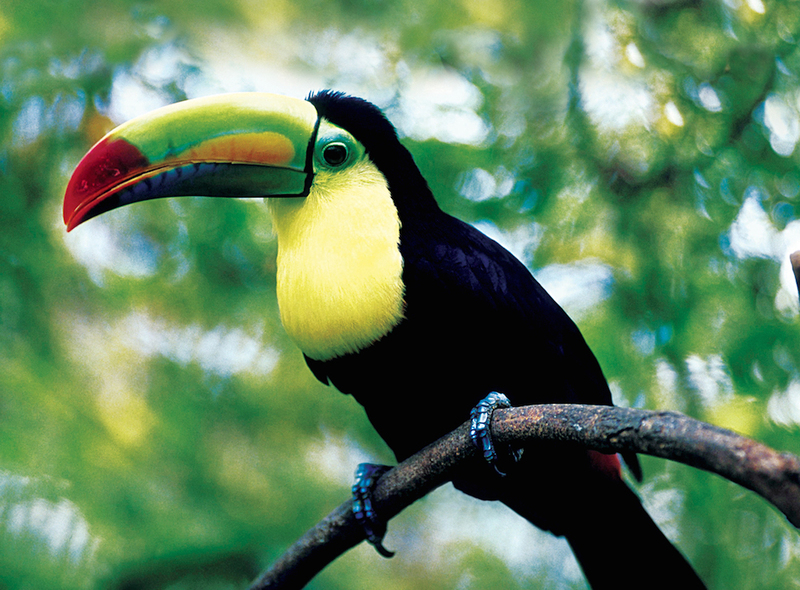 Enjoy classic Central America with a side of adventure while cruising from Panama City to Havana. Get an up-close look of the Panama Canal during a daylight transit; search for hundreds of endemic species along the lush canals of Costa Rica; step foot on Colombia’s rarely-visited Isla de Providencia and experience breathtaking beaches and outstanding snorkeling and diving; meet the Emberá Indians of the Darién and the Kuna Indians of San Blas; and walk the streets of Old Havana and witness the gorgeous colonial architecture of Ceinfuegos. View full itinerary here. Discover all that Western Europe’s gorgeous coastline has to offer while cruising along its shores and exploring seaside towns rich in history, architecture, and culture. 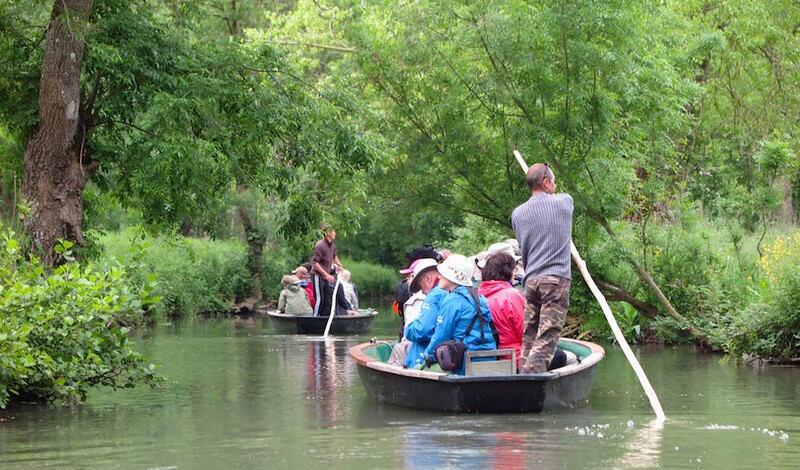 Step back in time to a place where horses and buggies rule the road and where history practically seeps from ancient walls; sample port in its colorful birthplace and sip wine in Bordeaux; search for waterfowl while cruising in flat-bottomed punt boats; explore two fascinating medieval UNESCO World Heritage Sites; immerse yourself in World War II history in Brest and Normandy; and walk in the footsteps of Victor Hugo at the photogenic harbor of St. Peter Port. View full itinerary here. Voyage to the Norwegian archipelago of Svalbard, located between mainland Norway and the North Pole, and go in search of legendary wildlife include seals, walrus, whales, Arctic foxes and the ultimate goal—polar bears. Explore dramatic landscapes, rugged coastlines, spectacular narrow fjords, offshore islands, and sparkling glaciers; board Zodiacs to search for hundreds of thousands of breeding seabirds, including kittiwakes, guillemots, dovekies, puffins, and rare ivory gulls; and step back in time to walk in the footsteps of famous explorers while visiting historical sites and former whaling stations. View full itinerary here. Are you inspired to experience small-ship expedition cruising next year? Our super friendly, super helpful travel planners love to help you plan this unforgettable journey with Zegrham Expeditions. Terms + Conditions: A limited number of staterooms, in select categories, are available with no solo supplement.